J. K. Rowling has the ultimate rags to riches story. Now arguably the most successful writer of all time, she was once struggling to survive on benefits, and even contemplated suicide. 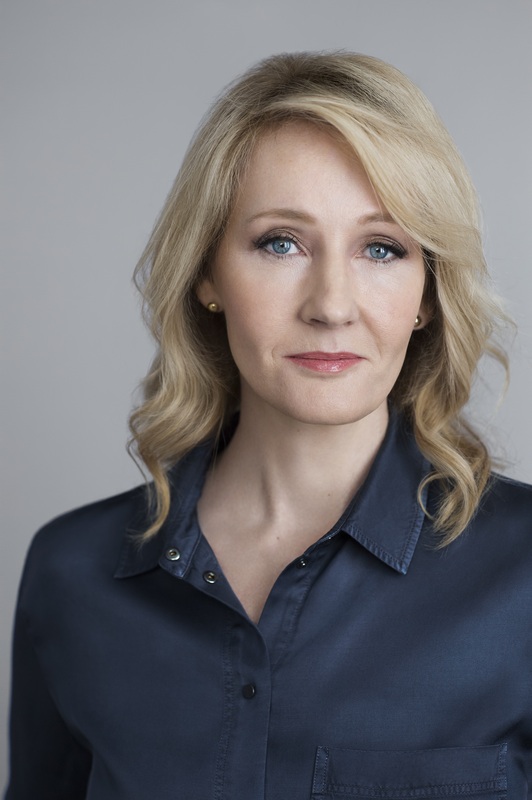 But it wasn’t until much later that she came up with the idea for Harry Potter – in 1990, on a delayed train from Manchester to London in the UK. Shortly afterwards, Rowling moved to Portugal where she met and married TV journalist Jorge Arantes. The relationship broke down and she moved to Edinburgh with her young daughter and three chapters of Harry Potter. By 1995 her Harry Potter and the Philosopher’s Stone manuscript was finished, and she found an agency. Finding a publisher, however, was not as easy; twelve publishers rejected the manuscript before Bloomsbury offered her a £1,500 advance and advised her to get a day job. The first print run was of 1,000 copies; as the literary awards started rolling in, the book gained popularity and in 1998 Scholastic Inc. won the rights to publish in the US for US$105,000. That year, Rowling published the sequel in what would become a series of seven instalments. The series has sold over 500 million copies in 80 languages. Even more than books, Harry Potter has become an empire. So far eight films have been made, and there is a theme park dedicated to the series in the UK. In 2012, Rowling published her first novel for adults, The Casual Vacancy, which was subsequently televised. The following year she started a series of crime novels under the pseudonym Robert Galbraith, selling 1,500 copies of the first book before her identity was revealed. Why is she on the list? Every author on the list has earned their place through scores assigned to various prizes, sales, reader ratings and expert collections.